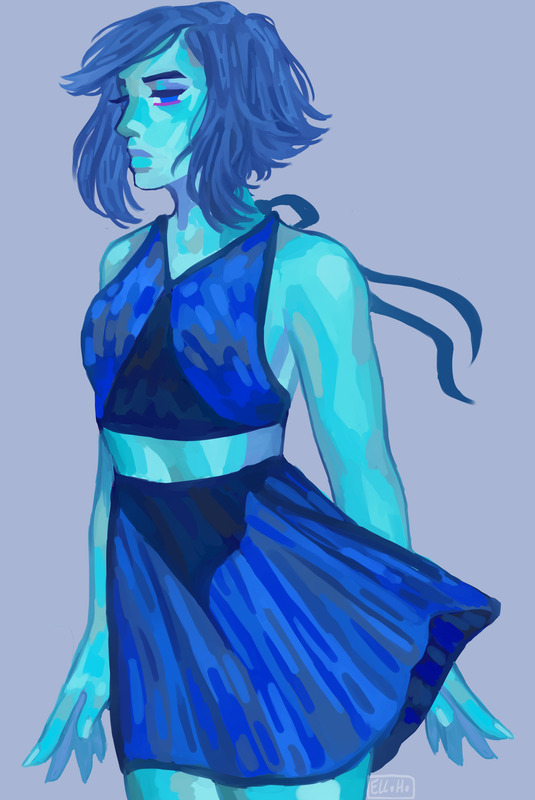 What do you think Lapis Lazuli is up to? Is she just floating around aimlessly in space? What did she need the barn for anyway?